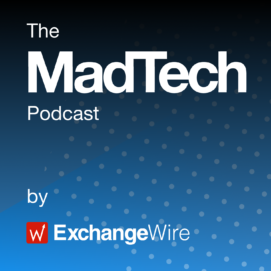 On this week’s The MadTech Podcast, ExchangeWire’s CEO, Ciaran O’Kane, and head of content, Lindsay Rowntree, are joined by Nick Halstead, founder and CEO of InfoSum (and inventor of the retweet button), to discuss the latest madtech news and trends. – With the recent news of S4 Capital’s merger with MightyHive, what will Sir Martin Sorrell’s next strategic move be? – With the DOJ and FBI finally taking action and making arrests over major ad fraud scams, is it a sign our industry is finally maturing? – With uncertainty surrounding the future of the cookie, is ‘single sign on’ the answer? – How can publishers leverage their data assets to compete with the walled gardens?